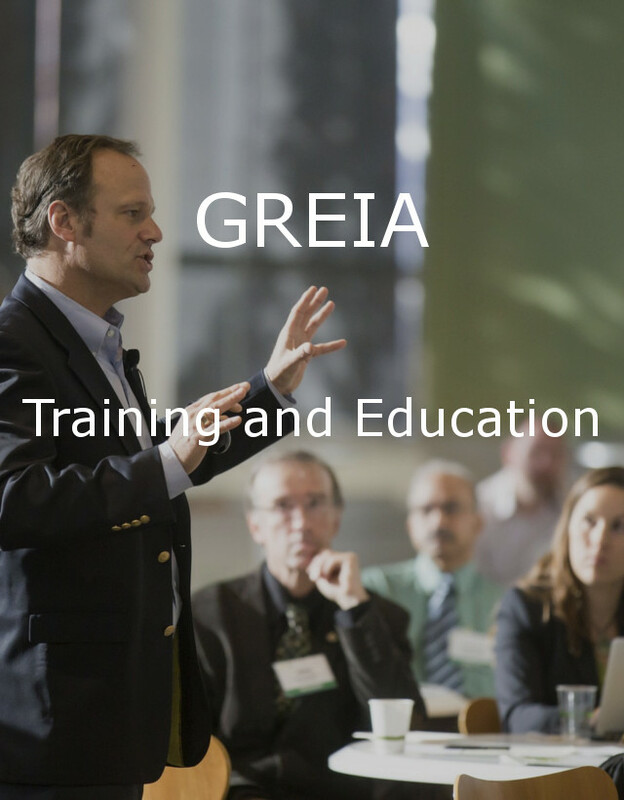 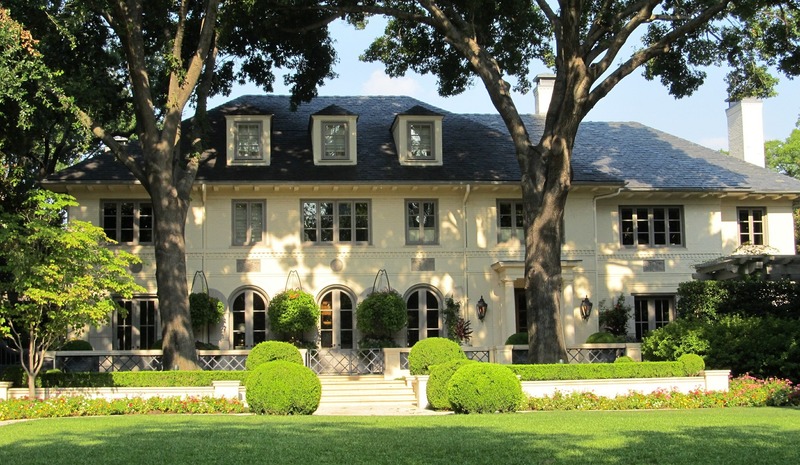 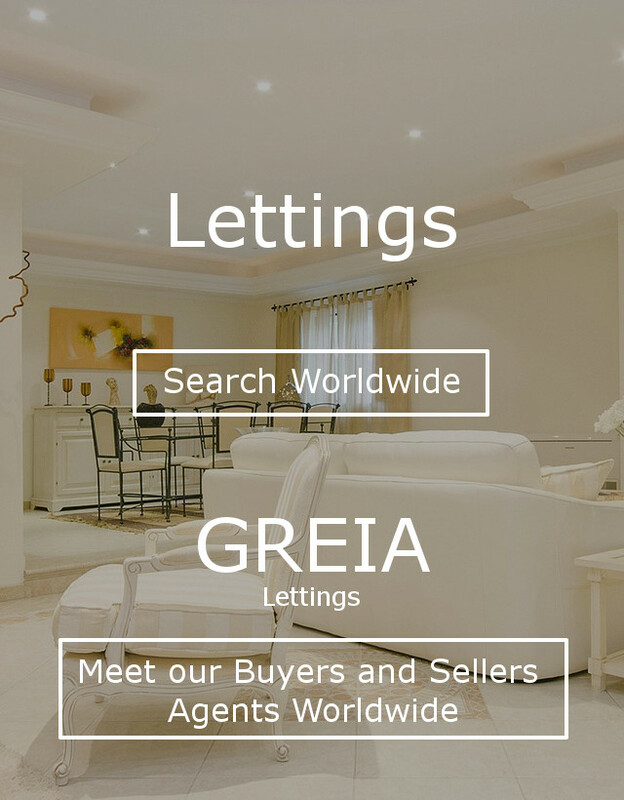 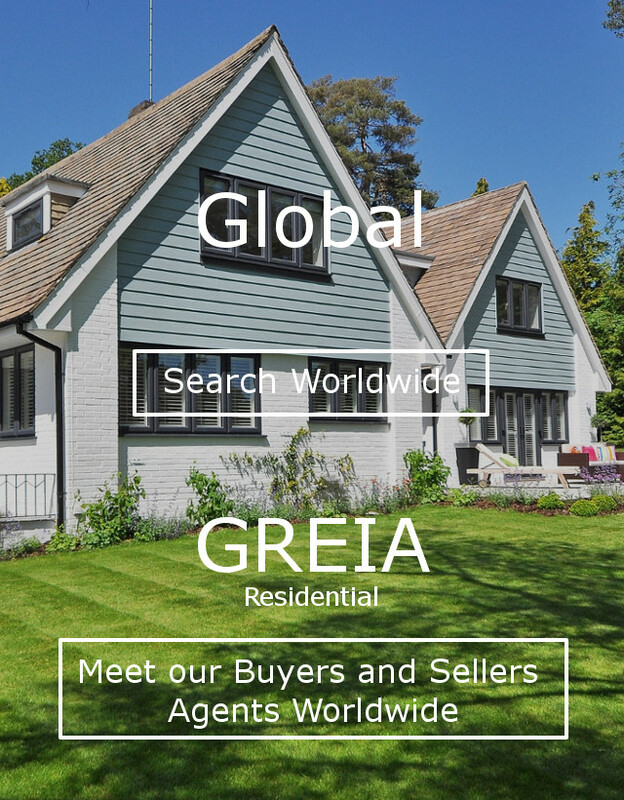 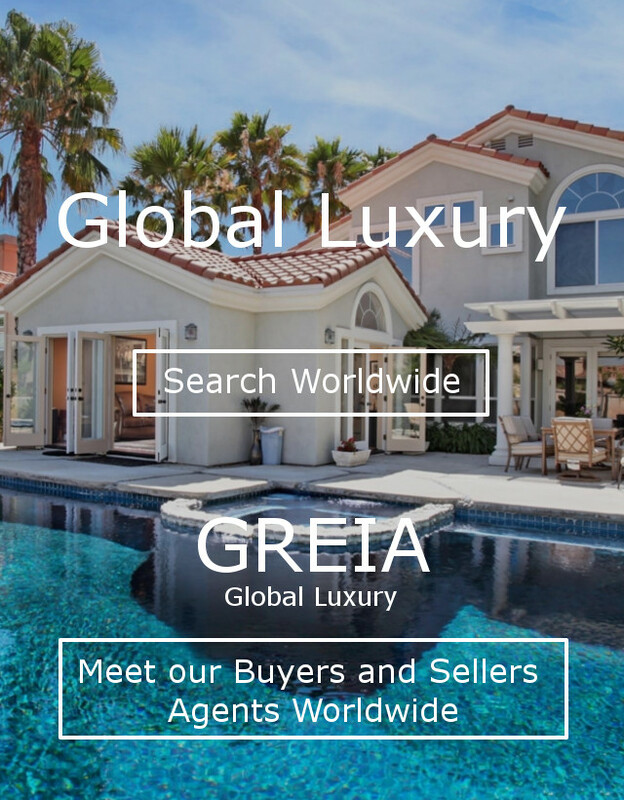 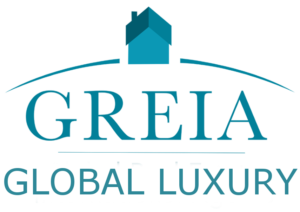 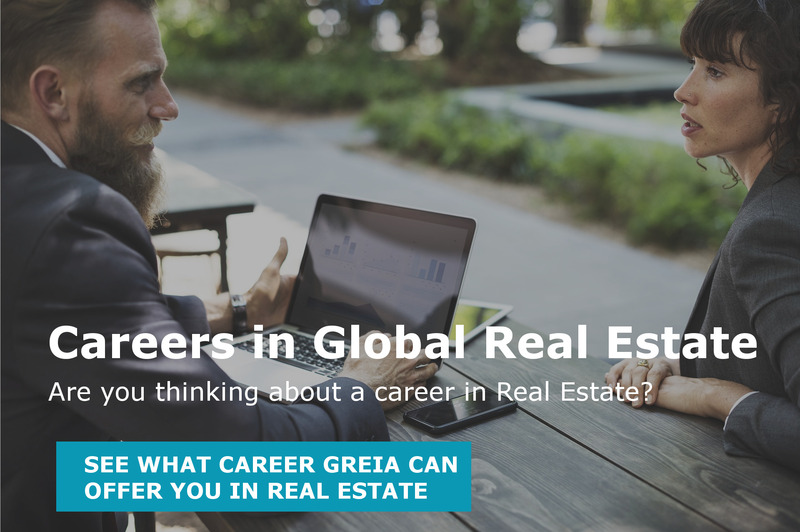 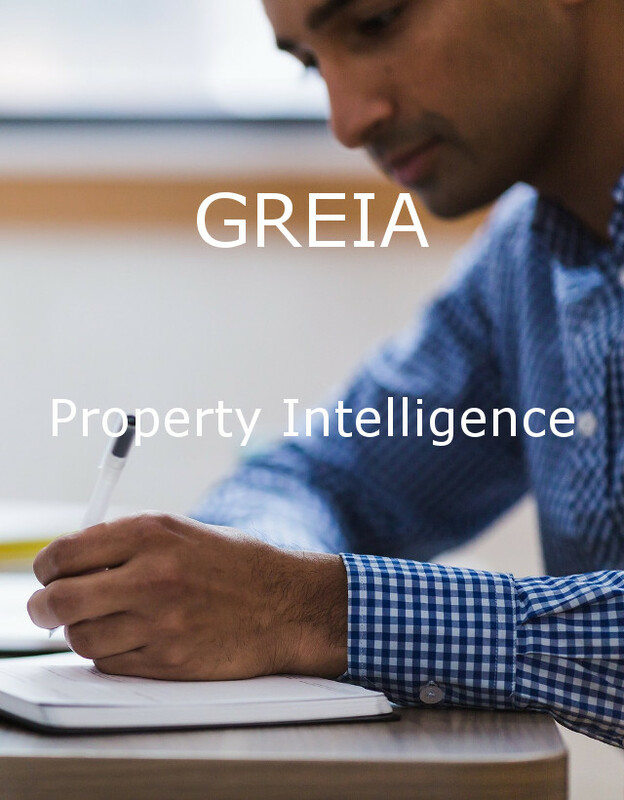 GREIA • Global Real Estate International Agents and the Global Real Estate Industry. 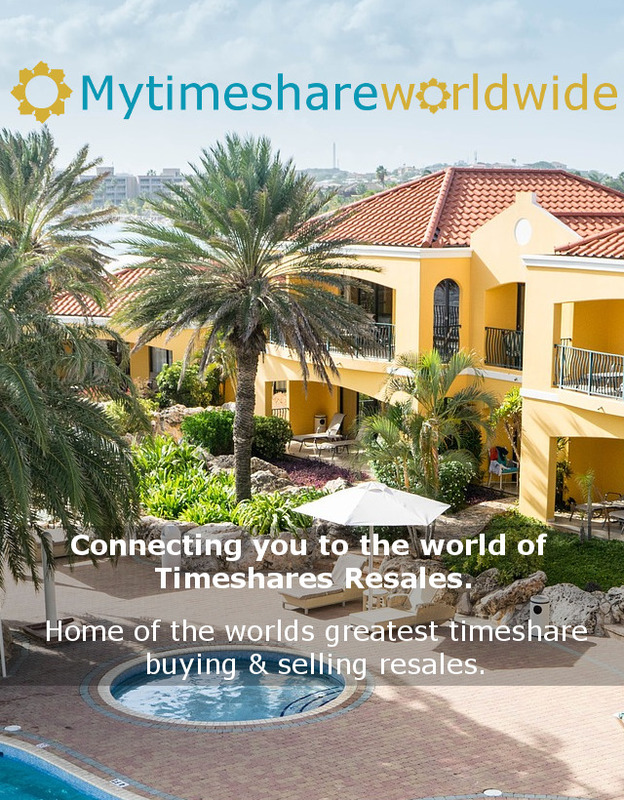 Annual Pricing Discount – Equivalent of Two Months Free! 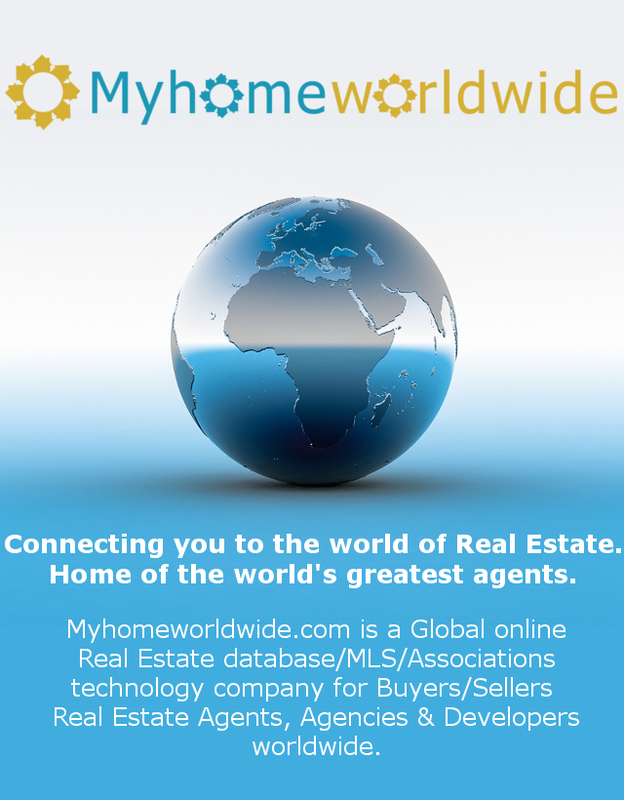 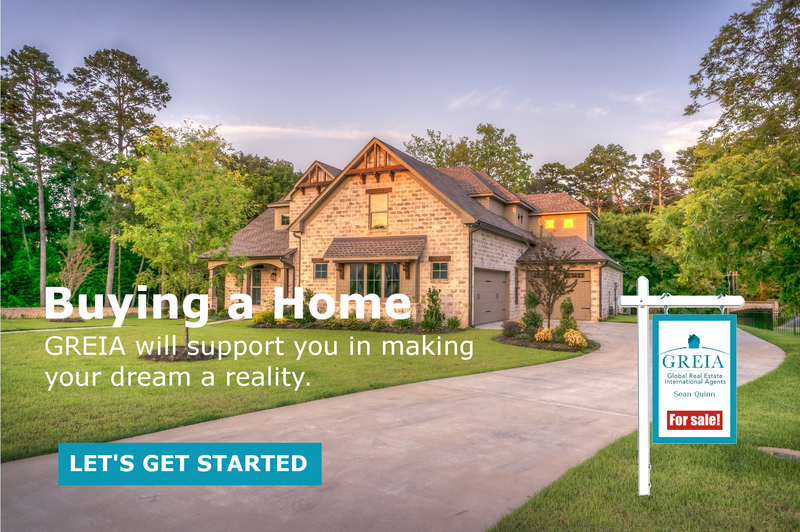 Connecting you to the world of Real Estate. 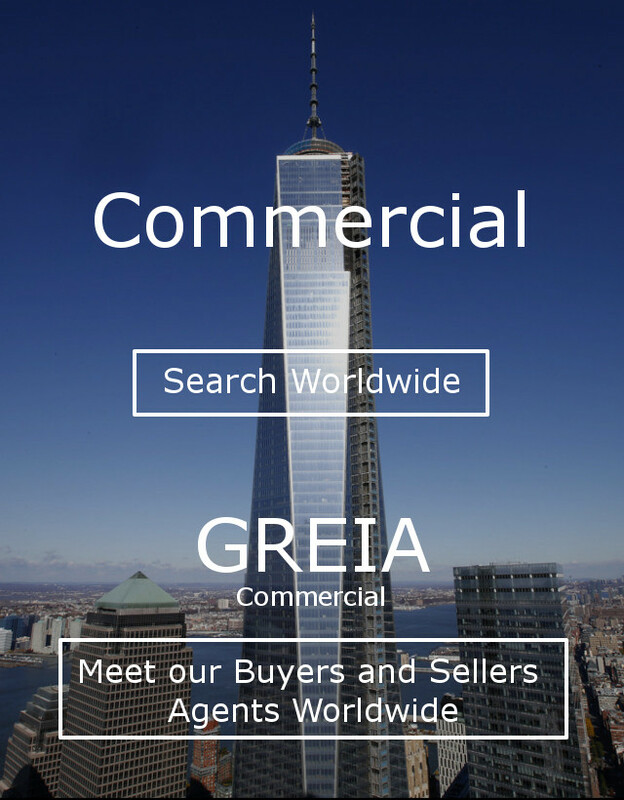 Home of the world’s greatest agents. 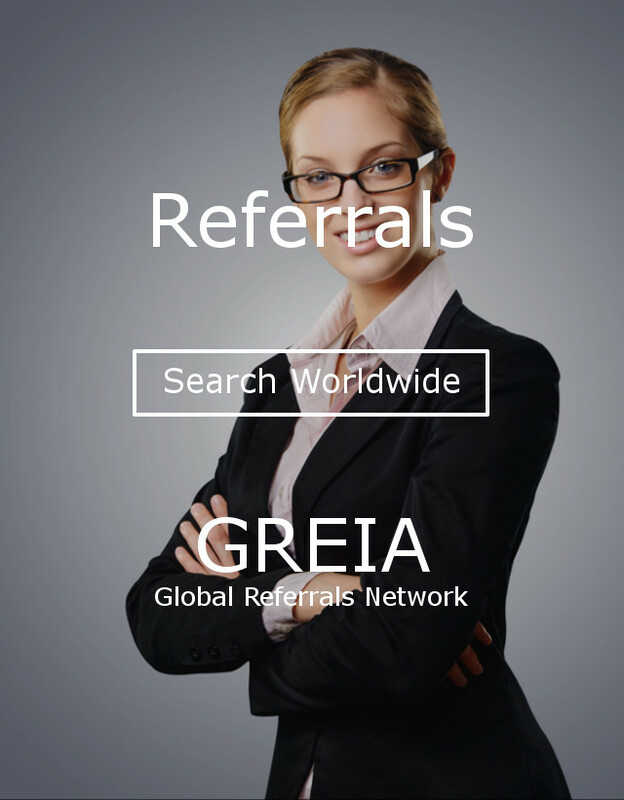 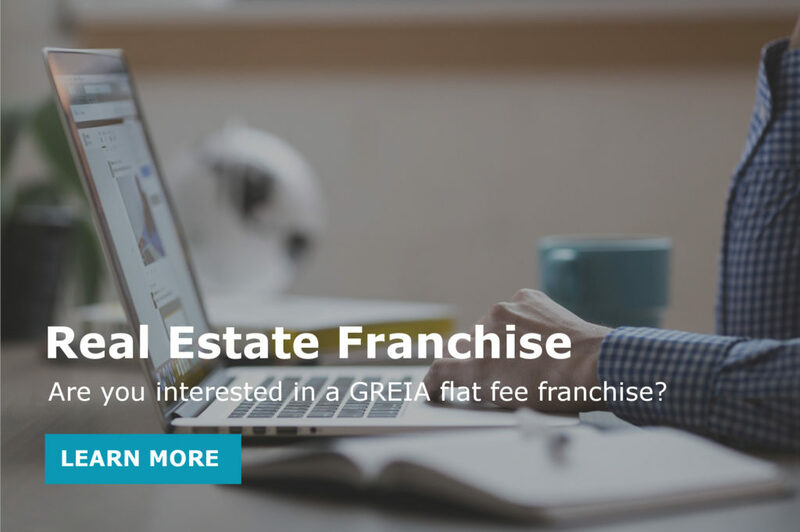 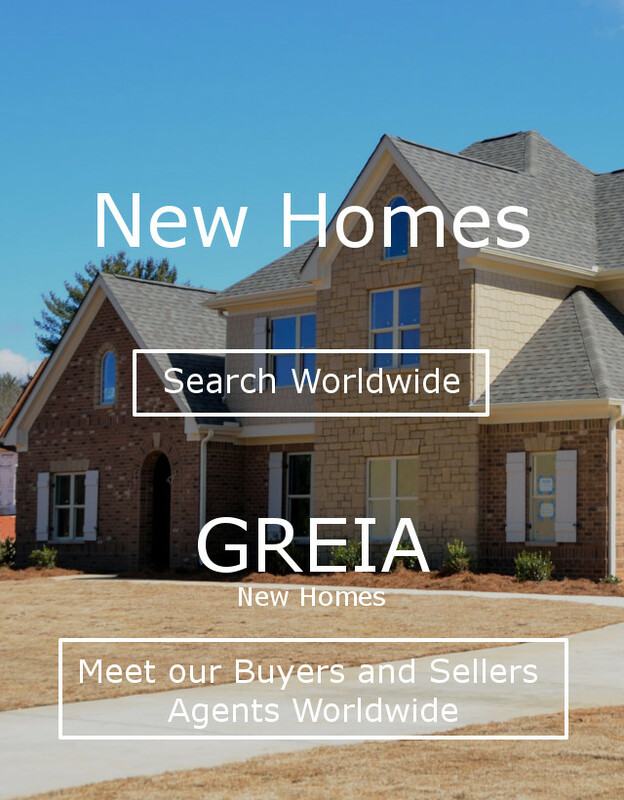 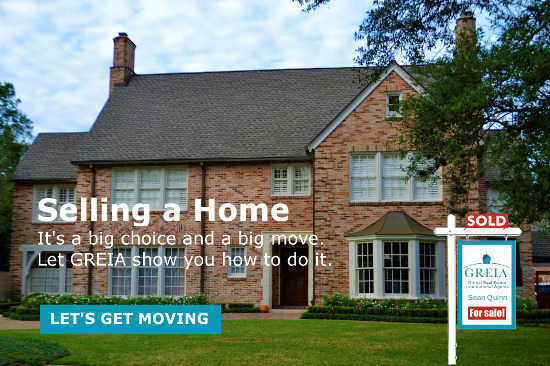 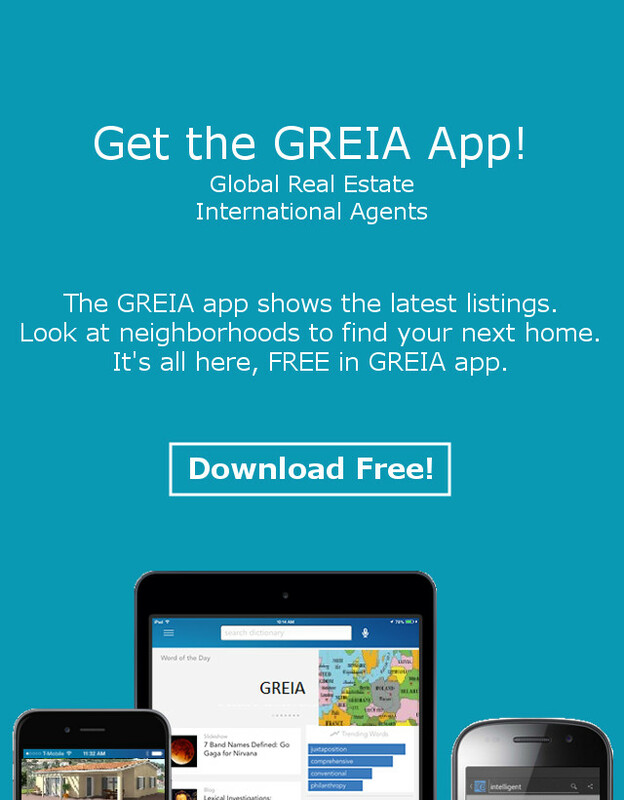 Real Estate Agents Worldwide can try the GREIA Referral Network for free!